The quantity and quality of apps in the Tizen Store has had a sheer rise over the last few months. These days, we do have wide range of choices on every genre of apps. But there still remain some genres where we don’t get much of choices with apps. One such genre being Karaoke apps. In fact, we have only one karaoke app, Sing Karaoke Songs, in the Tizen Store at the moment. Sing Karaoke Songs, a karaoke app developed by Mobimax Andrzej Bugajny, lets you sing along to the lyrics of your favourite songs. Browse through an endless catalogue of music videos from a variety of genres and themes to find songs sung by your favorite artists. Once you’ve chosen a song, record your vocal track as you sing along to the lyrics. You can re-record yourself as many times as you like if you think you can do better. Share your performance with your friends. Having said that, the app is still in its initial stages and the developer is releasing updates pretty regularly, bringing in new features to the app. The app recently got updated to version 1.0.8 and brought along a host of new features and improvements. Here are some of the major features that the app currently supports for Tizen Smartphones. 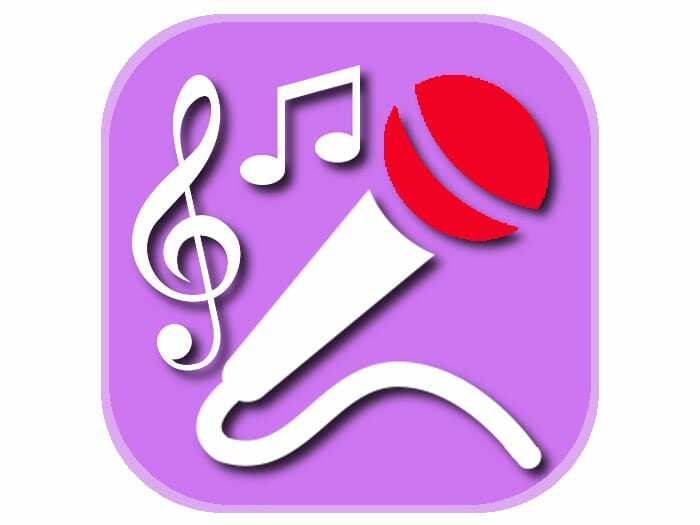 Overall, Sing Karaoke Songs has got every basic feature that you expect from a karaoke app. The app requires an internet connection as it streams the lyrics video from YouTube. You can, of course, play the recorded karaoke offline though. Moreover, the app is completely free to use, with no ads or in-app purchases required. The app has a download size of just 1.32MB and is available in Tizen Store for all the four models of Tizen Smartphones. Do you want your app/game to feature in one of our articles? If you do then contact us at [email protected] and tell us all about it.